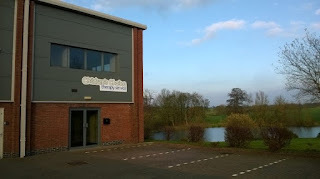 Children’s Choice Therapy Service Ltd are a group of specialist Occupational Therapists (including sensory integration accredited therapists), who provide independent services to special and main stream schools, health and social care as well as charities and individuals. 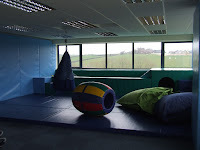 Children’s Choice Therapy Centre is a new unit providing assessment, treatment and training. 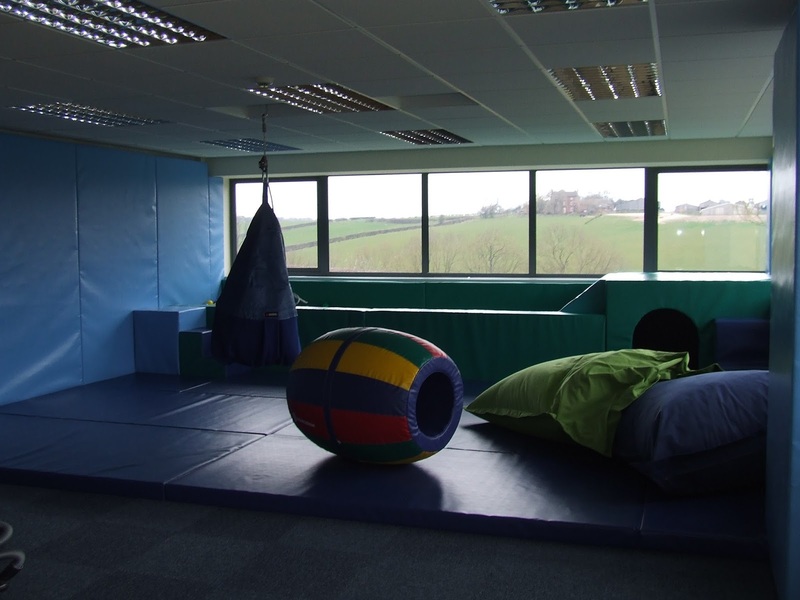 The centre includes training facilities, opportunity for group work, specialist Occupational Therapy, and a full Sensory Integration based Occupational Therapy treatment room (built in association with ‘Spacekraft’ – sensory equipment providers). This gives us the opportunity for more complex assessments and interventions, and to train and work alongside carers and parents to help embed treatment principles in to daily life to impact the child’s / young person’s every day tasks. 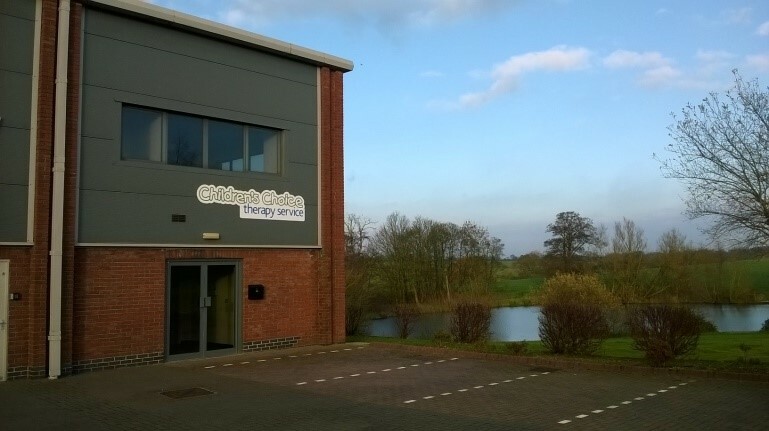 All are very welcome to attend / drop in on our open events, to see this new facility, and to learn more about our services.